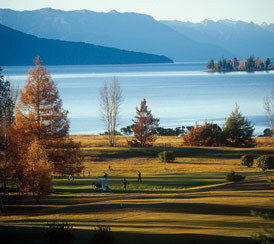 Nestled beside the South Island’s largest lake and surrounded by breathtaking scenery, Te Anau and the surrounding Fiordland area provides a great selection of attractions, activities and indulgences for you and your guests to enjoy during your stay. All your activities and excursions can be planned by our Events Coordinator for you and your wedding guests. For more details on making the most of your stay in this beautiful area during this wonderful event, please speak to your friendly Events Coordinator.